Despite the current economic downturn, we must not forget the importance of supporting important charities such as YMCA Strong Kids, Ronald McDonald House and KidSport Calgary. 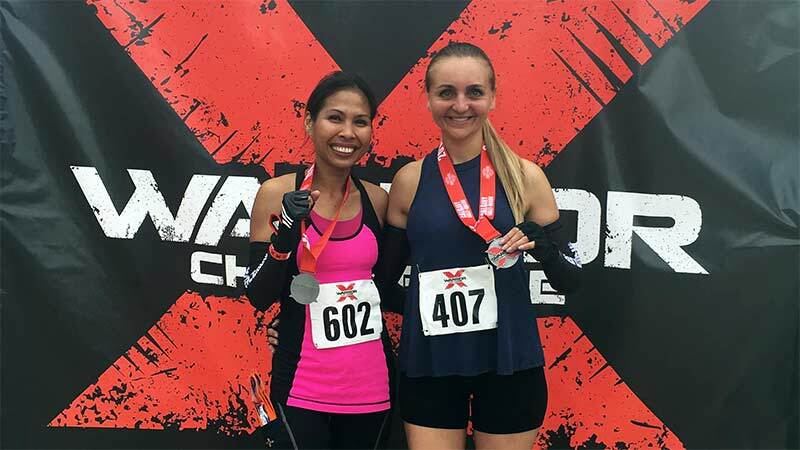 On August 27th, 2016 we did just that by participating in the X-Warrior Challenge consisting of a 5-km run with 20 different obstacles. Not only did we rise to the physical challenge, we finished the race and were able to raise money in the process. Startec believes in supporting the younger generation and promoting healthy living for everyone. We are very proud to be part of such a fun and exciting event with an important cause to support. We’re all looking forward to X-Warrior Challenge 2017!